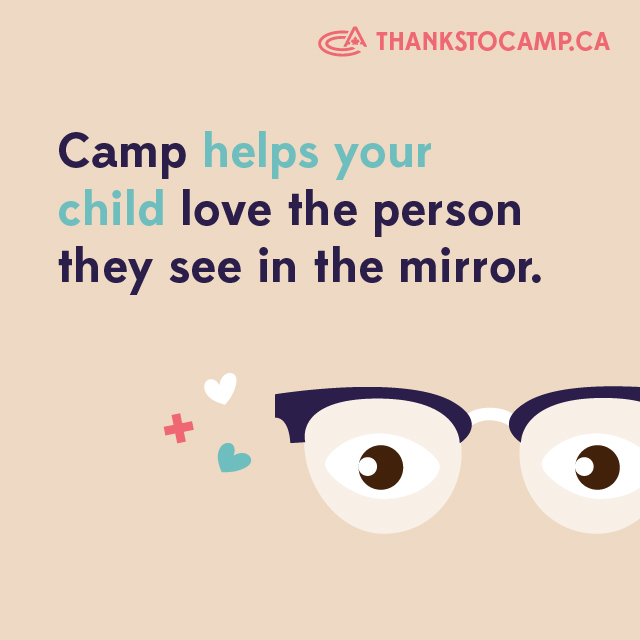 In the midst of the adventures going on at summer camp or outdoor school, we notice the connections our staff are making with students and campers. We see the relationships forming between kids and nature and the building of community in cabin groups. We hear the laughter during skits and the questions pondered about how ecosystems work. We feel the sense of calm during nature nooks (journaling spots) and the warm embraces from kids as they depart after “the most stellar summer camp week of their lives.” But what about after camp or outdoor school is done? What kind of lasting impact have we made? This is perhaps one of the hardest things to measure or even place a value on. This summer Kamp Kiwanis joined the movement interested in why our campers, staff, outdoor school participants and teachers are thankful for camp and especially how Kamp Kiwanis has made a positive impact on their lives. You can let us know by completing the sentence "Thanks to Kamp Kiwanis..."
Your post or testimonial could be featured on Kamp Kiwanis Social media, in future blogs or in promotional material.